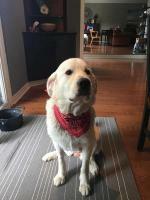 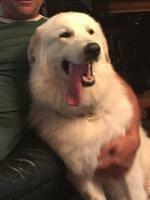 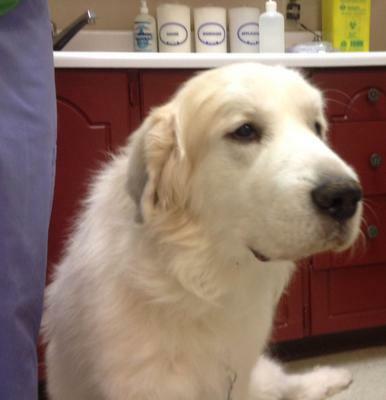 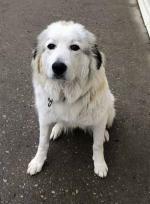 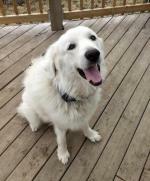 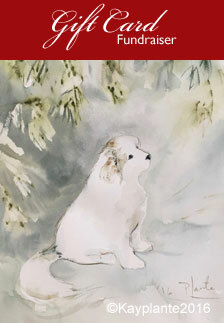 Fuji is a 9 year old, male/neutered Great Pyrenees. 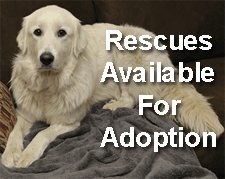 He is a very affectionate and well behaved dog, looking for a loving home in his old age. 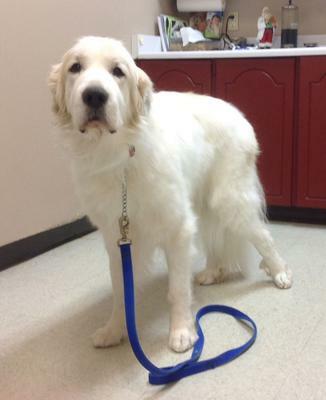 He walks well on a leash and likes to cuddle. 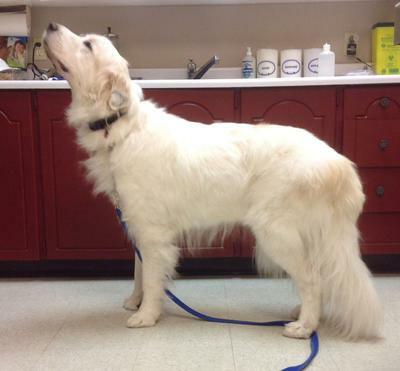 We have noticed Fuji has some hind end weakness, and he needs to gain some weight. 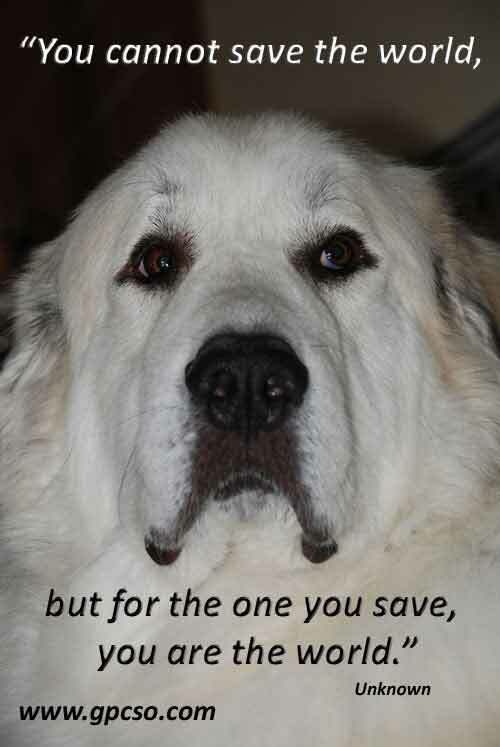 He would do well as an only dog, or with another dog as long as they were fed separately. 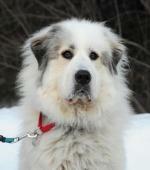 Fuji is also looking for a home without small children, and with someone experienced with the breed.